The weather outside is frightful - but you’re still looking for something to do on your days off with the kids. 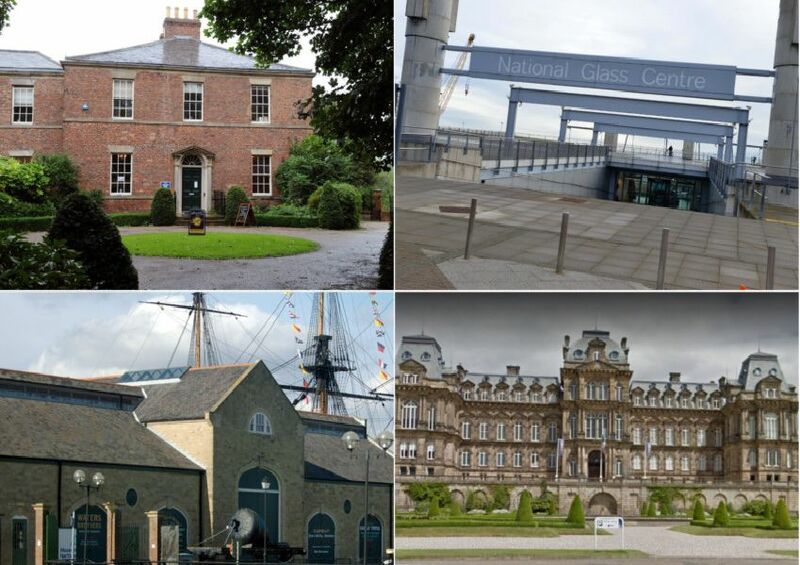 It’s the perfect time of year to keep out of the cold and expand your horizons with a visit to one of the region’s many fantastic museums - but which one to choose? There are outdoor exhibits to enjoy too, so make sure you still wrap up warm for those! Take the drive out to Teesdale to view an outstanding collection surrounding art, fashion and design. Learn the story of Hartlepool from prehistoric times to the present day. An exciting day out learning about all things maritime. Take a trip out to the historic city and learn more about its journey through the ages.